TeamSpeak is a powerfull voice over IP software which enables people to speak with one another over the internet. TeamSpeak consists of both client and server software which the server acts as a host to multiple client connections, capable of handling literally thousands of simultaneous users. The target audience for TeamSpeak are gamers, who can use the software to communicate with other players on the same team of a multiplayer game. Communicating by voice gives a competitive advantage by allowing players to keep their hands on the controls. In this article, i’ll explain how to install TeamSpeak Server 2 on Unix machine running FreeBSD 7.0 using ports installation. TeamSpeak server was designed only for Windows and Linux platform, so, for FreeBSD platform, you must install linux emulator first. 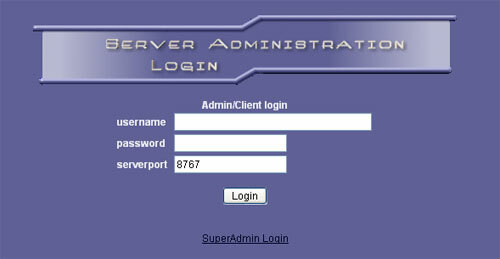 Login with username admin and password as found in server.log file and do some setup configuration for your newly installed server.